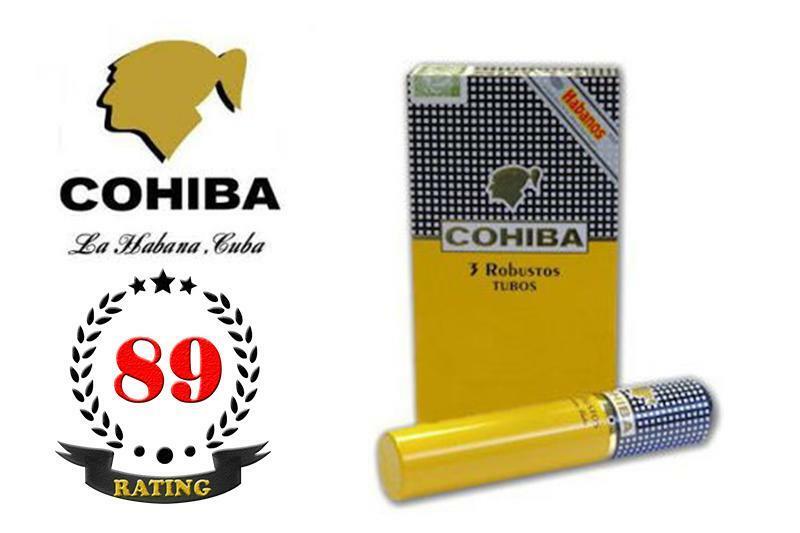 The Cohiba Robustos is a Cuban classic, rich and strong. One of Habanos best sellers. Thanks to its near perfect construction and flavors, it is the benchmark for all other robustos. A must-try for any cigar aficionado.